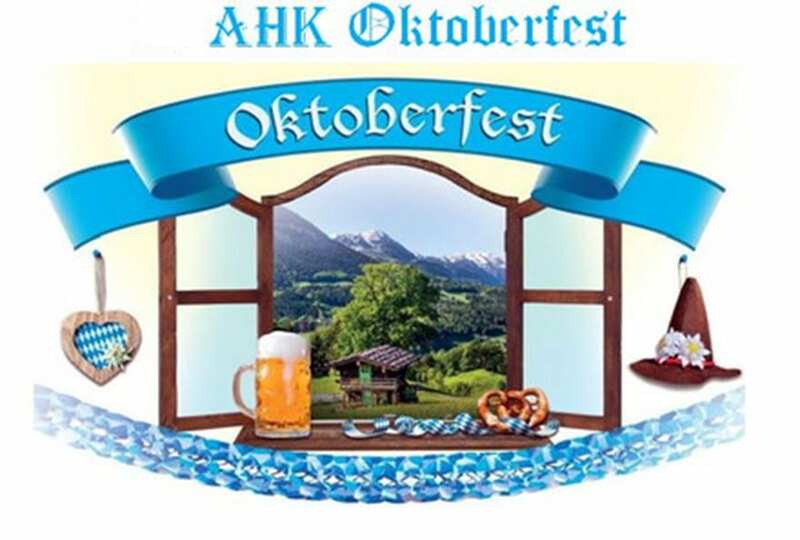 The 3rd AHK Oktoberfest in Belgrade will be held on Thursday and Friday, 4 and 5 October 2018 at the distribution centre “K-Hotels”, Pančevački put 38, Belgrade. Thursday, 4 October, is dedicated to all member companies and their business partners and friends and sponsors as desired. Friday, 5 October, is dedicated for event sponsors and their guests. 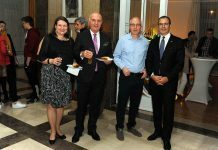 Organisers, the German-Serbian Chamber of Commerce (AHK), announced that the program is identical for both days. 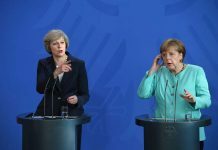 Tickets which are already on sale includes a full Bavarian-style dinner, a dessert, a drink and a gift mug. For more information contact AHK.